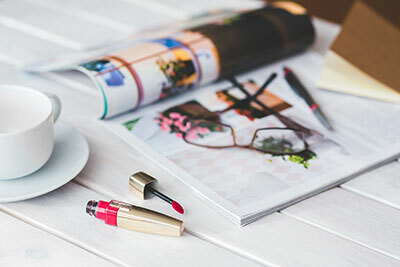 2018 Edit: Unfortunately, Laura Mercier has been acquired by Shiseido since this post was written, and is now inheriting Shiseido’s animal testing policy which is not cruelty-free. 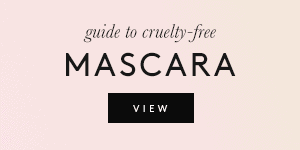 Therefore, Laura Mercier isn’t cruelty-free. Laura Mercier was known to sell products in China, but a recent change in their policy might suggest otherwise. 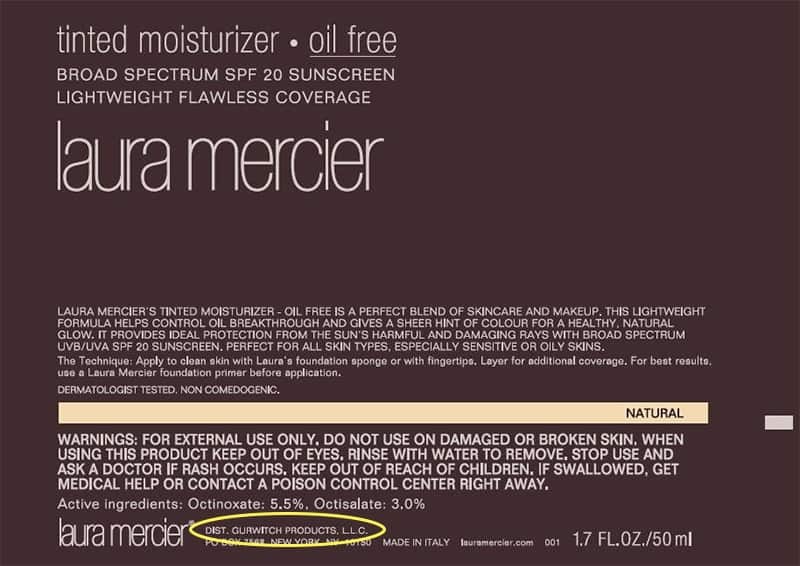 Laura Mercier has claimed not to test on animals since the company’s beginnings. Currently, they don’t test on animals at any point during production, neither by the company itself or by their suppliers. There’s also no third party testing involved. The only possible animal testing involved would be in China. As you’re aware, any non-Chinese cosmetics company wishing to enter the Chinese market has to agree to animal testing on finished products. Update: After looking into Laura Mercier since writing this post, I don’t see them as cruelty-free. Even though they don’t sell in China, they’ve claimed to “test on animals where required by law”. 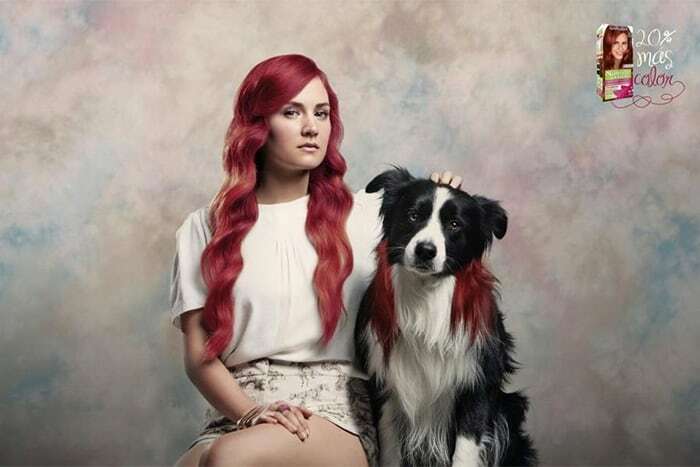 They’ve also recently been acquired by Shiseido, a company that tests on animals. Unfortunately, they might have plans to sell to mainland China. 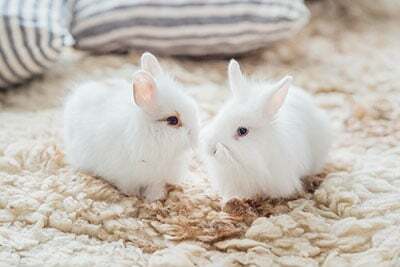 tl;dr Laura Mercier’s policy is still unclear, meaning they can’t be seen as cruelty-free. 17. 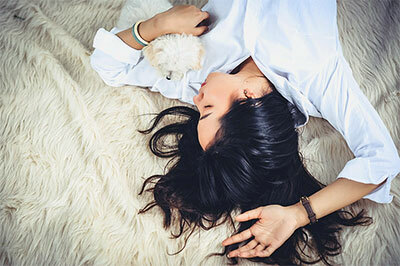 Does Laura Mercier Cosmetics test on animals? We do not, nor have we ever, tested our products on animals. We also do not contract outside companies to test on animals for us. They don’t test their finished products on animals. Most companies nowadays don’t test finished products on animals, and this doesn’t guarantee that other forms of animal testing weren’t used. The second part is ambiguous. They could mean that they don’t ask anyone to test on animals on their behalf, which is another super common way for companies to evade the real question. Laura Mercier was able to assure us that neither their finished products nor their ingredients are tested on animals. They also confirmed that none of their suppliers test on animals. We do not nor do we have 3rd parties or our manufacturer test finished products or ingredients on animals. None of our suppliers test on animals. Is Laura Mercier Sold In China? Laura Mercier lost its cruelty-free status when their policy changed in 2013. They switched to an “unless required by law” policy, meaning that they started testing on animals where required by law. 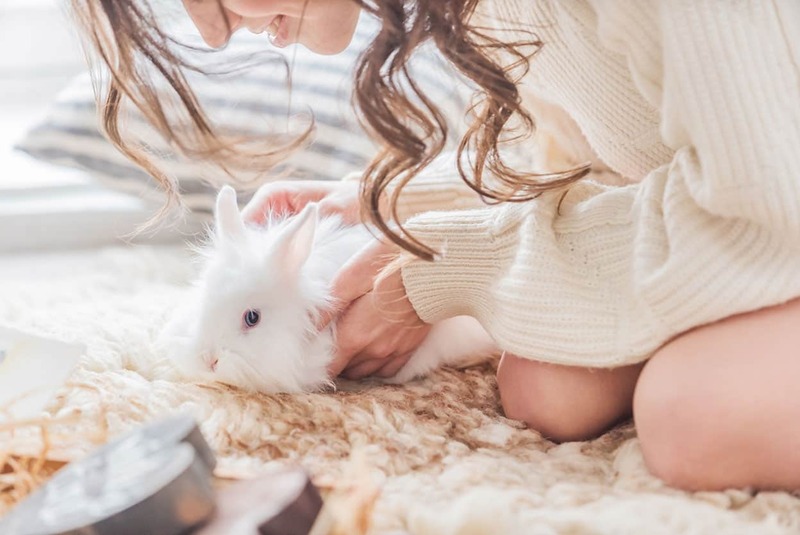 There’s been a big change in their policy recently, as Laura Mercier claims that they no longer test on animals where required by law and have never entered the Chinese market. At one point we were considering selling in China and Brazil, countries that did require animal testing per government regulations, and our packaging department was trying to be proactive, so as to not defraud our consumers, and we did an update to our packaging listing that we did not test except where require by law. Our most recent packaging actually no longer contains this claim, as we have ceased interest in these countries, or, their particular policies have changed, as such that animal testing is no longer necessary. These statement all see check out, and Laura Mercier is not available in mainland China. Even Chinese Sephora stores don’t stock this brand. All that being said, if certifications are important to you, please know that Laura Mercier is not certified and does not plan on getting certification any time soon. 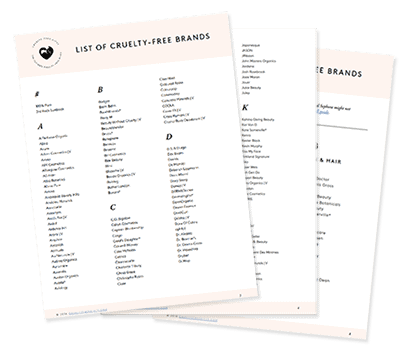 Because PETA or the Leaping Bunny list aren’t dependable lists we do not plan on acquiring a cruelty-free certification form either company. I asked them to elaborate but didn’t receive any further explanation. The Laura Mercier brand is owned by Gurwitch Products, who also own the skincare brand ReVive and no other companies. Gurwitch Products is a cruelty-free company, and although ReVive is sold in Hong Kong, they’re not available in mainland China. So basically, good news! Laura Mercier is owned by a cruelty-free parent company. Laura Mercier doesn’t test finished products or ingredients on animals. None of their suppliers test on animals, nor do any third parties. 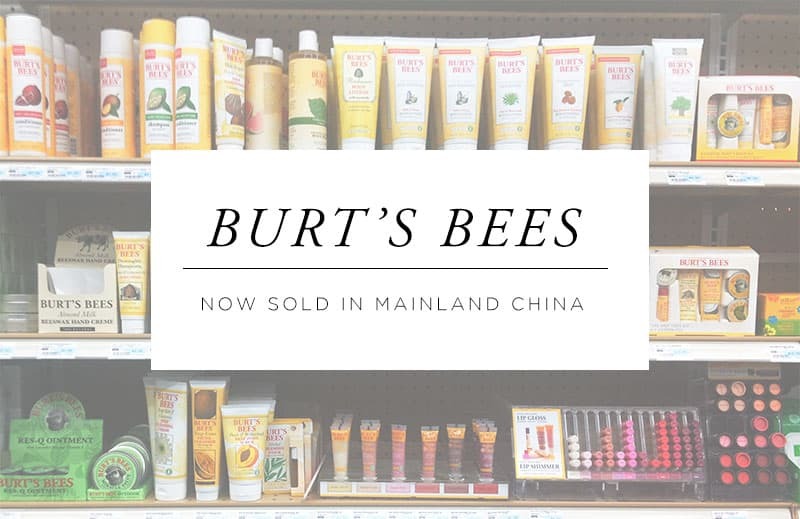 Their products are not sold in China, and they don’t test on animals where required by law. Laura Mercier’s parent company is cruelty-free. Nonetheless, the brand has no cruelty-free certifications. Based on this, you can expect to find Laura Mercier on my list of cruelty-free companies very soon. Even though Laura Mercier appears to be a cruelty-free brand, I’d like to find out more about this change in policy before taking the next step! 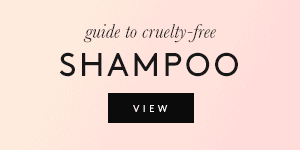 I’d be so chuffed if they are cruelty free now. Laura Mercier has some lovely products. Hey Vivi! Yep, I totally agree and I’m also curious. One theory would be that they did it to be able to sell in Brazil, and Brazil banned animal testing since. Thanks so much for this Suzi! ^^ I’m always looking forward to your new blog posts, and this one in particular put a smile on my face. This is fantastic news!! The reps I’ve worked with all swore up and down the brand didn’t test, but due to the “except where required by law” I felt super guilty buying Secret Brightening Powder. Now I am buy it without stressing! Yay! I really wanted to get the translucent setting powder everyone raves about, so I just bought it after reading this. The founder of ReVive never won a Nobel Prize, but he did use Nobel Prize-winning science. And frankly, this happened in the early 90s, which has little to do with whether or not Laura Mercier (or even Gurwitch products) tests on animals to this day. 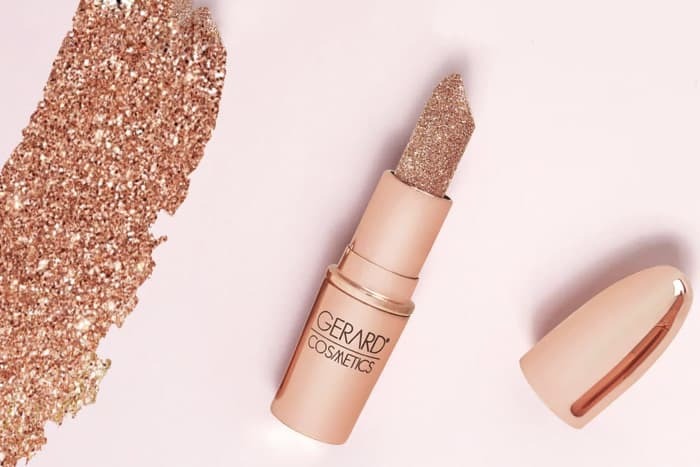 They were just acquired by Shiseido. So Laura Mercier isn’t cruelty-free?? No, they got acquired by Shiseido right after I wrote this post and I wasn’t able to hear back from them. Darn! I was hoping to give their new darker toned translucent powder a try! Thanks for the information! Has there been any update on this? 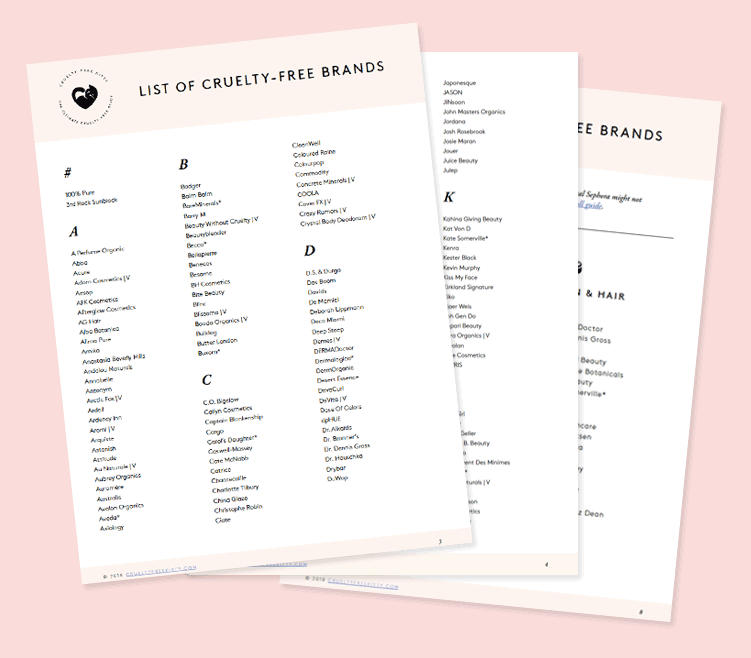 I noticed you didn’t include it in your list of 2017 cruelty free brands? Hello there! Just wondered if there is an update on this? My friend swears by a lot of Laura Mercier products, but I can’t figure out whether or not to give them a go because of their cruelty-free (or lack of) status. Thanks, Sam. So just to clarrify, as of 2017 they are not cruelty free? Hi, any updates on whether Laura Mercier will be on your Cruelty Free list? I don’t see it listed yet. Thanks. They’re now owned by Shiseido. “01. 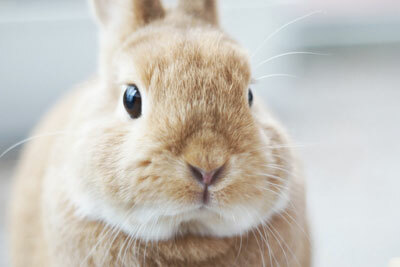 Does Laura Mercier Cosmetics test on animals? I know I’m a bit late to the discussion but thank you for persevering. I am so pleased for clarification. Is there an update to the LM brand? Are you able to help us Suzi. It’s still unclear what the situation is and if they are OK to buy from. Thanks as always. Well, crud. I was all set to buy their Eye Colour in Cashmere as a Christmas present to me, from me. No sweat – I’ll find a cruelty-free dupe! 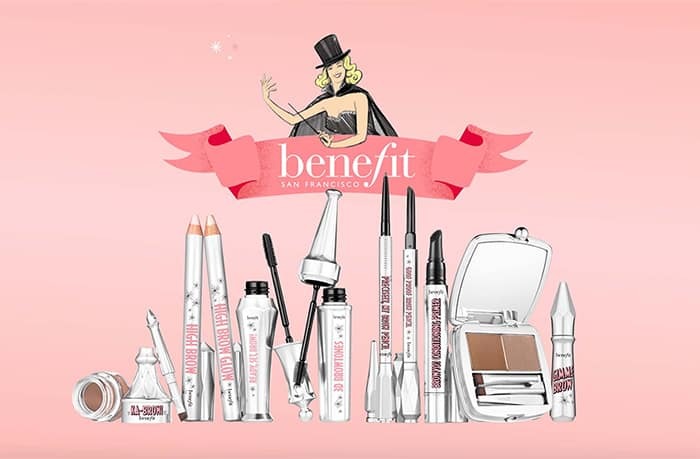 Just to clarify for certain as of 2019 is this brand not cruelty free? Is this because they sell In China? The parent company is Shiseido ?